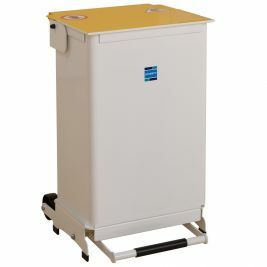 The biggest supplier of bins in care homes in the UK is Care Shop. 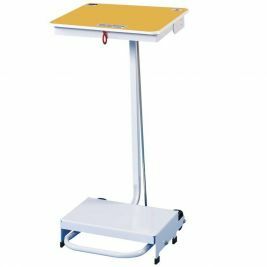 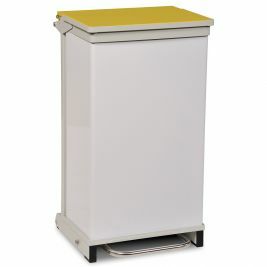 They are able to supply bins in a variety of sizes and in black, white and yellow, and from brands such as Bristol Maid and Doherty. 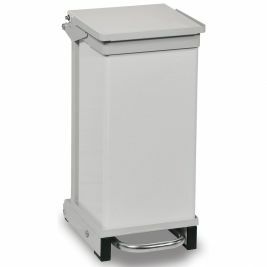 The Bristol Maid's design makes them reliable as bins in care homes, and these bins available from the Care Shop are also easy to maintain. 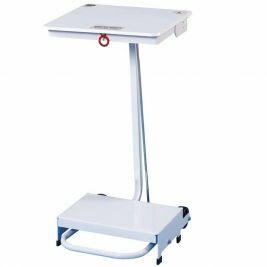 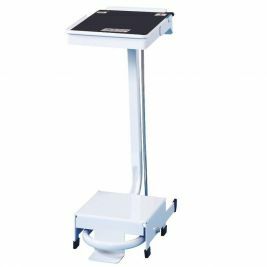 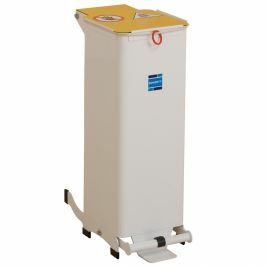 The removable body sackholders come in three different capacity sizes, of 20 litres, 50 litres, and 75 litres. 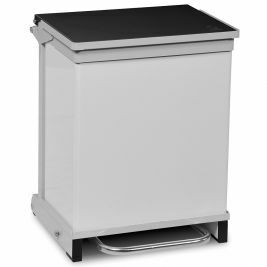 These bins are also all hand free. 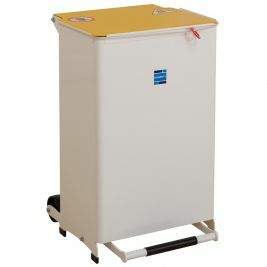 The Doherty Kendal waste bin containers, which are ideal as bins in care homes, also have three different capacity sizes, of 20, 50 and 70 litres. 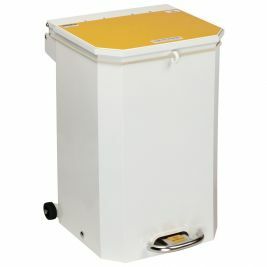 All the Doherty Kendal waste bins are available in either white or yellow from the Care Shop. 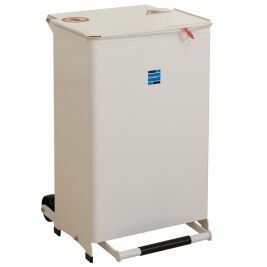 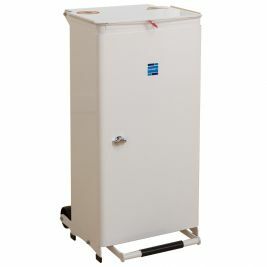 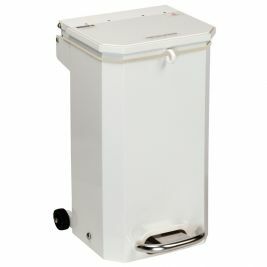 The rubber feet on the Kendal waste bin aids stability, and the front opening door simplifies the sack removal process. 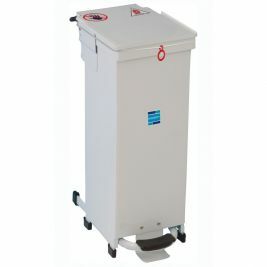 Bins There are 20 products.